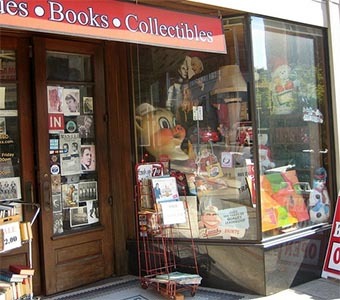 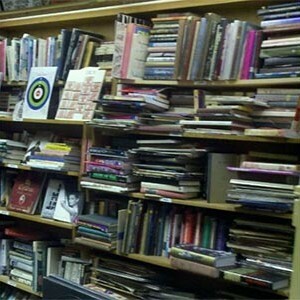 They say one man’s junk is another man’s treasure, and Jim Reed Books in Birmingham, Alabama really proves the point. 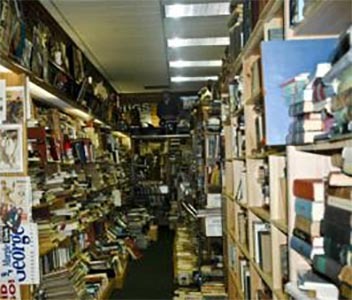 If you’re a dive in until you find what you want kind of person then this place is going to be a treasure trove to you with stacks of books, and plenty of other stuff too! The place is piled up high, creating meandering makeshift corridors and interesting corners and with almost 50,000 books, magazines and other media you’ll truly be spoiled for choice. 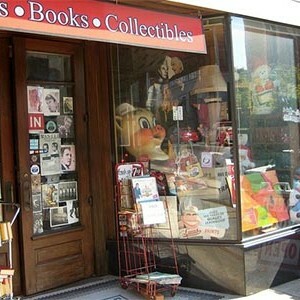 Make sure you pay the rare book loft too or you might miss a treat! 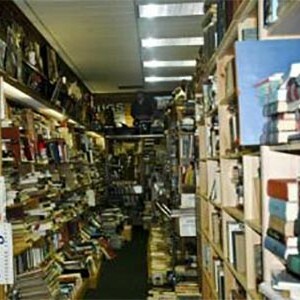 Hours: Tuesday through Friday, 10:30am till 5:30pm and Saturdays, 11am till 4pm.